Laced boots may be an extremely comfortable choice for lovers of leisure activities. 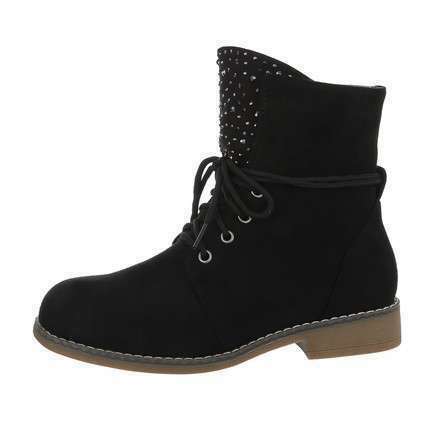 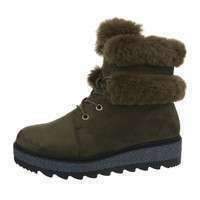 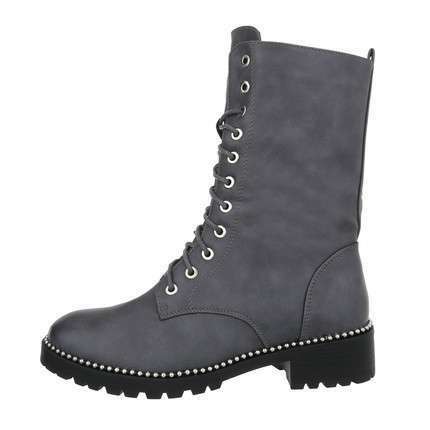 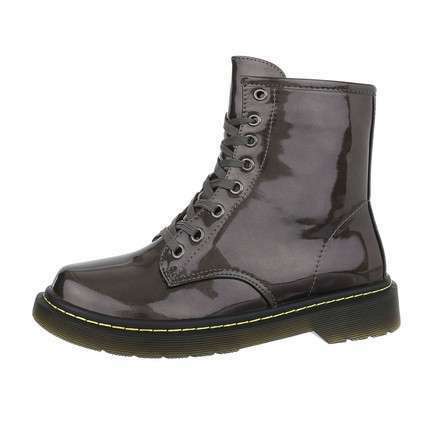 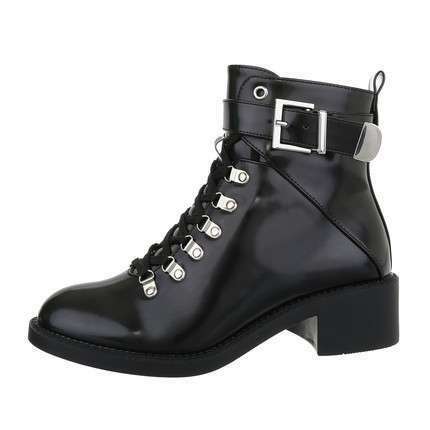 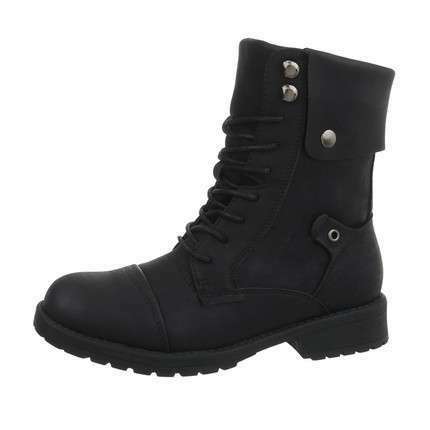 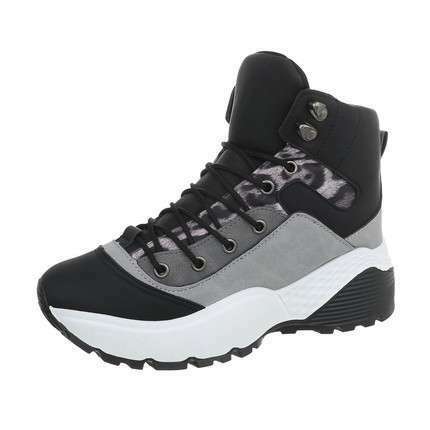 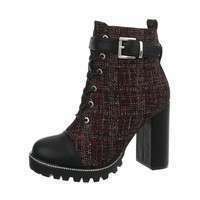 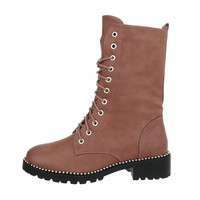 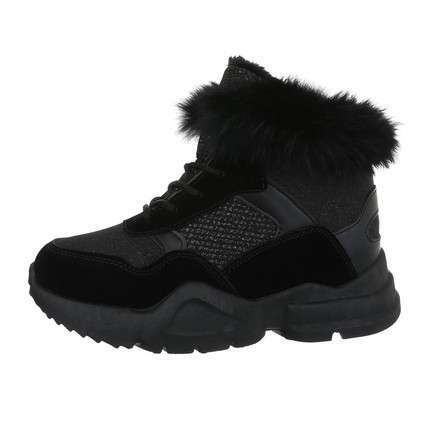 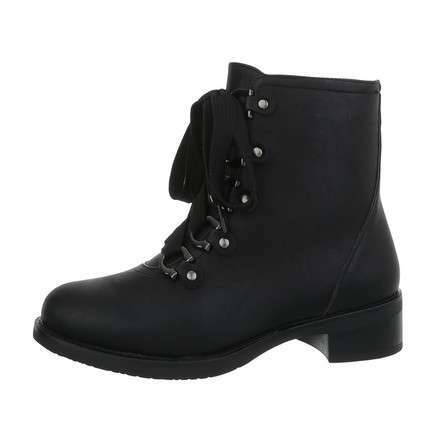 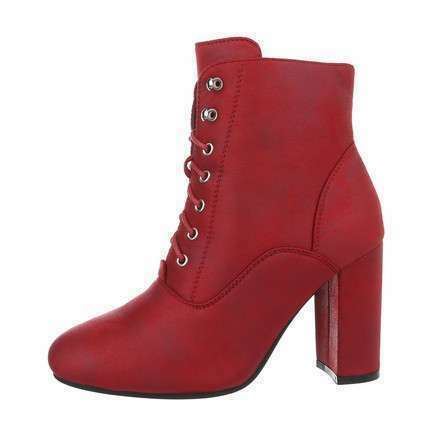 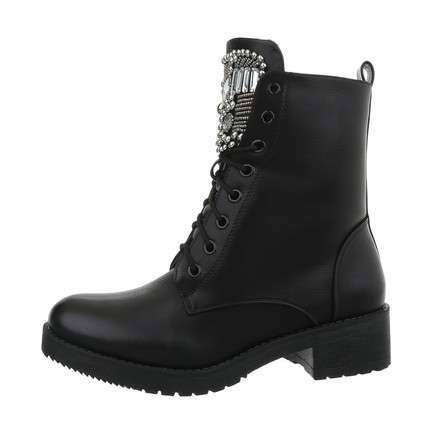 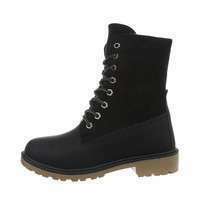 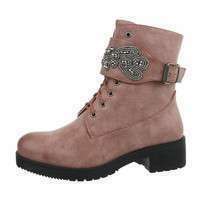 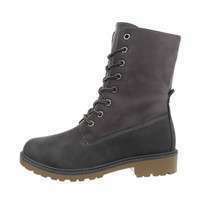 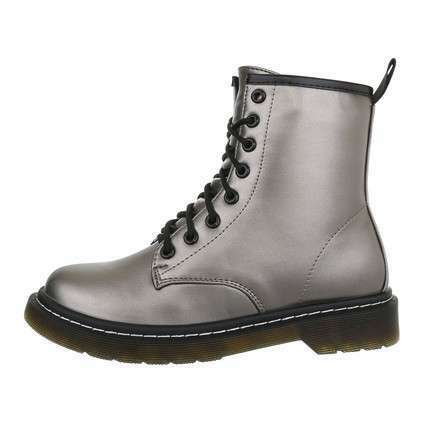 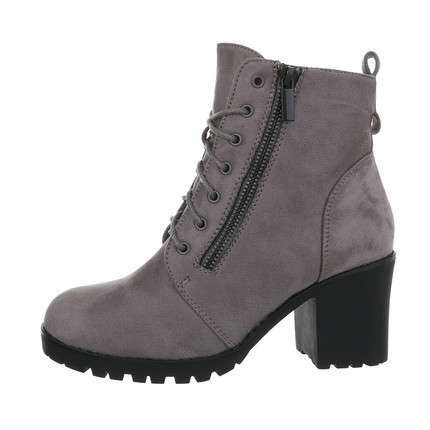 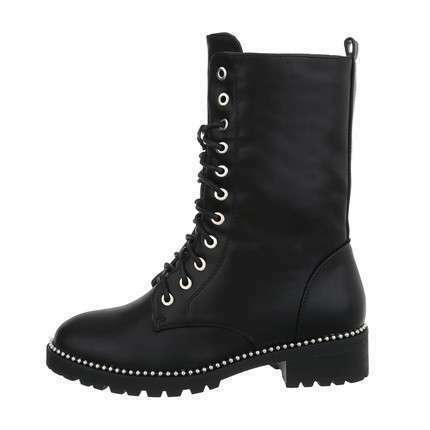 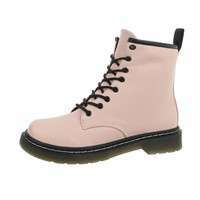 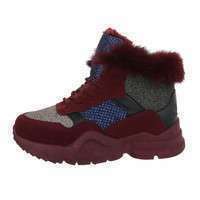 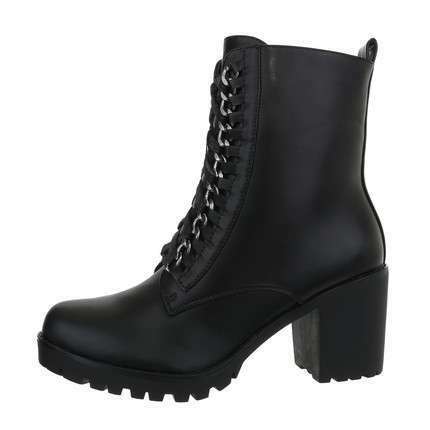 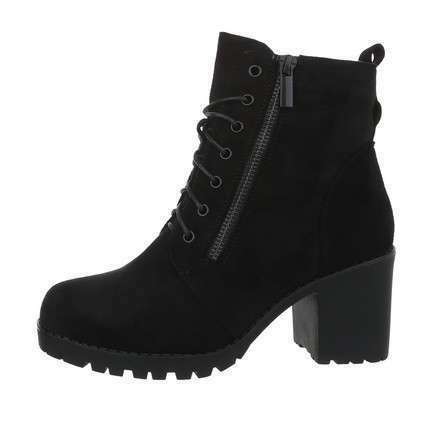 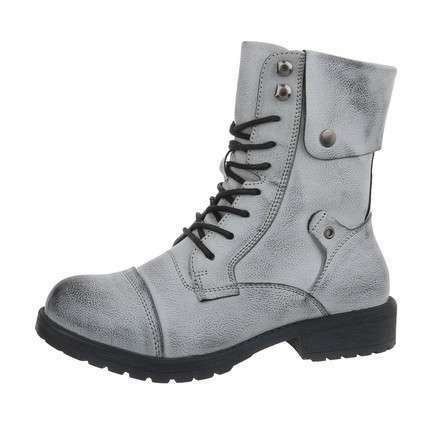 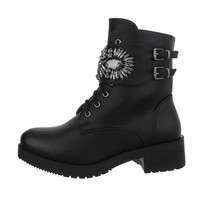 As a wholesaler, Shoes-World offers a wide variety of women's laced boots at the low price, so you can always find the most suitable footwear. 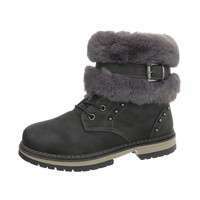 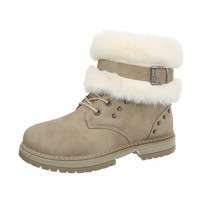 Laced boots are an excellent solution for the cold season when there is little sun and wet weather. They can also be perfect in the warmer season when the evenings became colder. Such footwear can be a good match to make various outfits look exceptional. 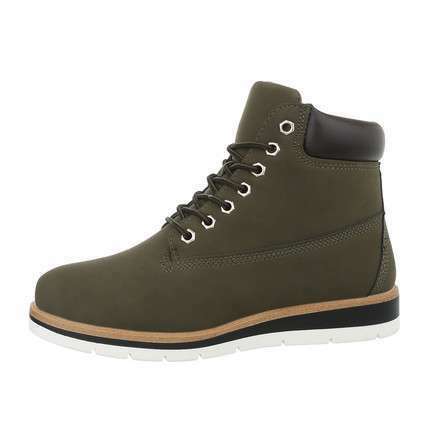 The Shoes-World online shop offers footwear to buy in bulk boxes, as well as in pairs, subject to the quantity you desire at the low prices. In both cases, the wholesale price will apply. As a wholesaler, Shoes-World cares about offering the lowest prices to our clients, so you can be sure that the laced boots in our online shop will buy at the wholesale price. 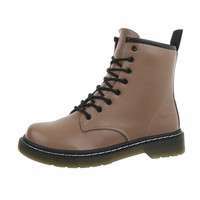 Choosing to buy wholesale may assist you in buying footwear even more cheaply, with more products offered in other categories to best meet your expectations. 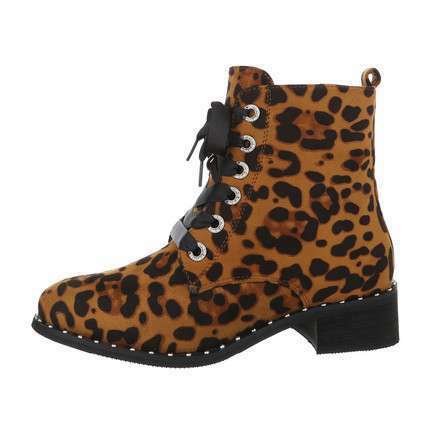 Sometimes, it is thought that buying online is the same as buying a cat in the sack; however, this is not true. Shoes-World offers high quality products from well-known brands at the wholesale prices and tries to select the footwear that best responds to everybody's needs. 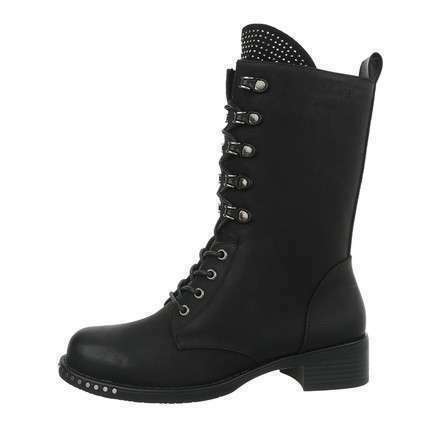 If you already know the boots you need, simply choose your preferred category. In some cases, the price may be of the essence, while in other cases the colour or the most popular boots is what matters. 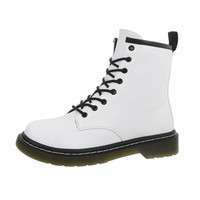 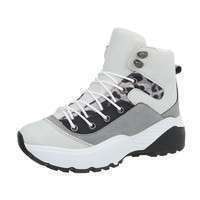 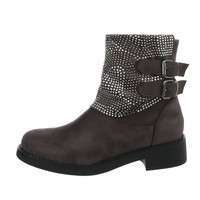 In any event, you will quickly find the boots that best suit your needs at Shoes-World, and can quickly place an order. 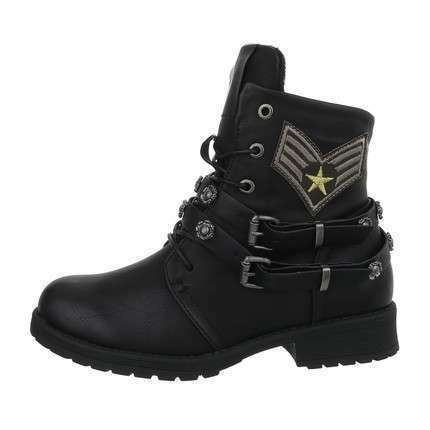 Selecting from the most popular laced boots may be a useful exercise when you are trying to define the boots that will sell the most in your shop. In this way, sorting by convenient categories is the perfect way to find the shoes you require faster. The shoes can be delivered to any place, at your convenience. 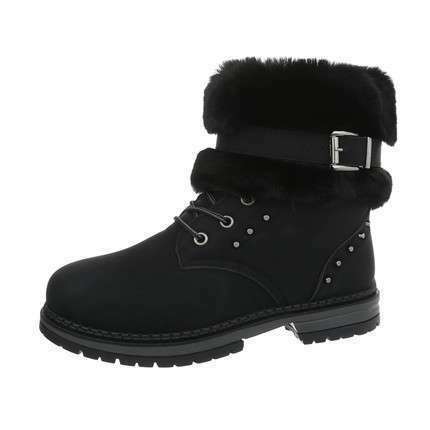 You may indicate the address of your shop or your home address, as you wish. Just place a footwear order and you will soon be sent the payment details, and right after that Shoes-World will prepare the order so that it is ready for shipment and delivery to the courier service. The time should be considered when selecting your method of payment. 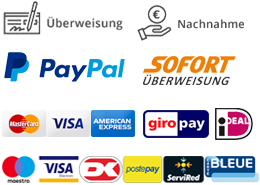 For customers in Lithuania, payments to Lithuanian banks are recommended since these are charged on the same day. 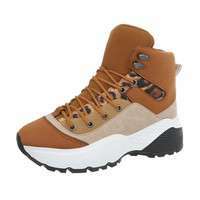 After the footwear package is transferred to the courier, it will take from three to four days for the goods to reach Lithuania. 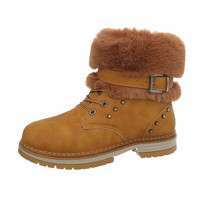 You will then be contacted by the courier service to agree on the most convenient time for the delivery. The boots in the 'Women's Shoes' category may be bought in boxes of 12 pairs, with a wholesale price indicated for the entire box; while those in the 'Pairs of Shoes' category contain shoes sold in pairs. 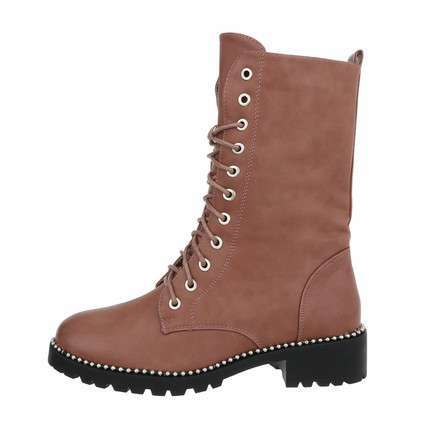 At the Shoes-World online shop you will find boots for personal shopping as well as for your trade business, with the only requirement being a minimum value of EUR 50 per order. The wholesale prices are given with the value added tax excluded, and the final price can be seen when the e-basket is complete. 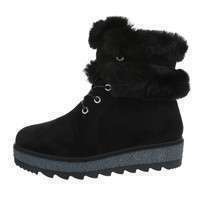 Usually, the final price includes the delivery cost, which is EUR 9 for orders weighing less than 31 kilograms.